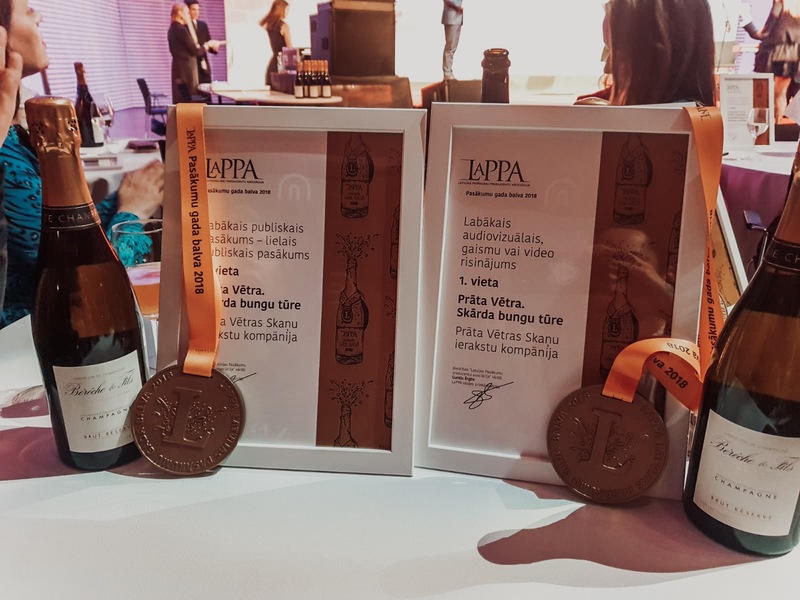 Every year the Latvian Event Producers’ Association looks back at the past year and presents its Event Prize of the Year – an industry award voted on by a jury of professionals for outstanding achievements in organisation of events, creative ideas and original technical solutions. 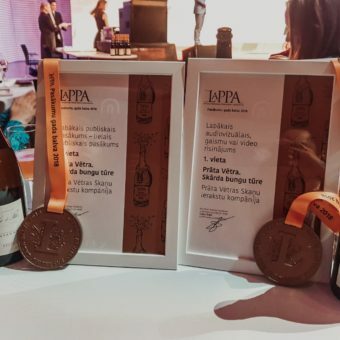 This year the team of Prāta Vētras skaņu ierakstu kompānija triumphed at the award ceremony in Liepāja with last year’s most ambitious project “Prāta Vētra. Skārda bungu tūre”. 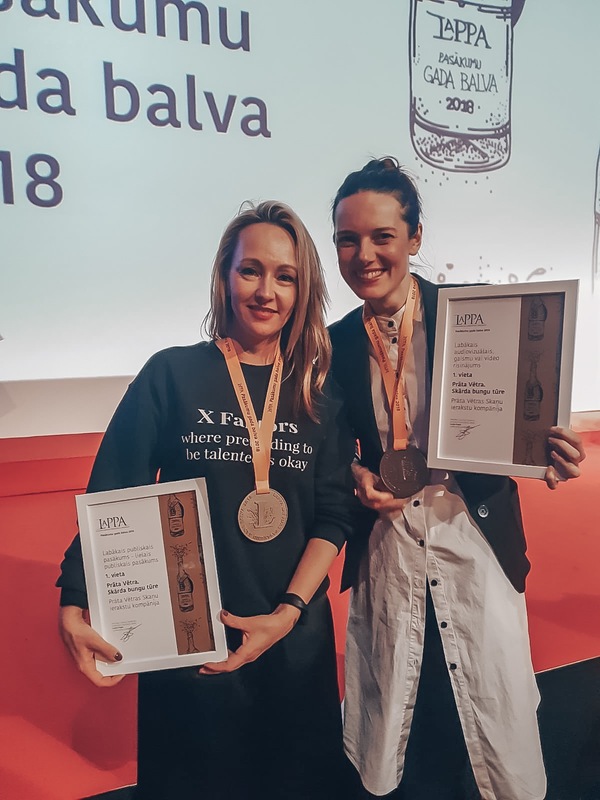 The industry has appreciated the Skārda bungu tūre, awarding it the grand prize in categories “Best Public Event – Large Public Event” and “Best audio-visual, lighting or video solution”. 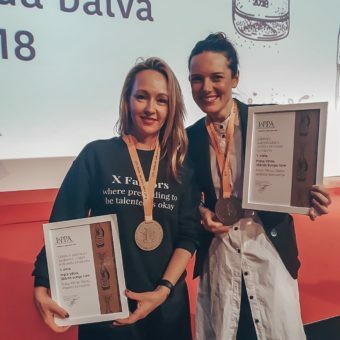 The Skārda bungu tūre was made possible thanks to the collaboration of many talents and a great team. BrainStorm visited five cities as part of the tour – Jelgava, Valmiera, Ventspils, Daugavpils and Rīga, gathering more than 125,000 people in total. The stage and set design created according to the ideas of Kaspars Roga surprised even the most experienced concert-goers – the stage structures and elements built especially for these concerts perfectly complemented their diverse and colourful program. Brainstorm Management and the BrainStorm team express their gratitude to everyone who took part in the implementation of this grandiose project! The live concert video is available in DVD format on www.Ekase.lv!